We’re not waiting for the future of MarTech. We’re building it. 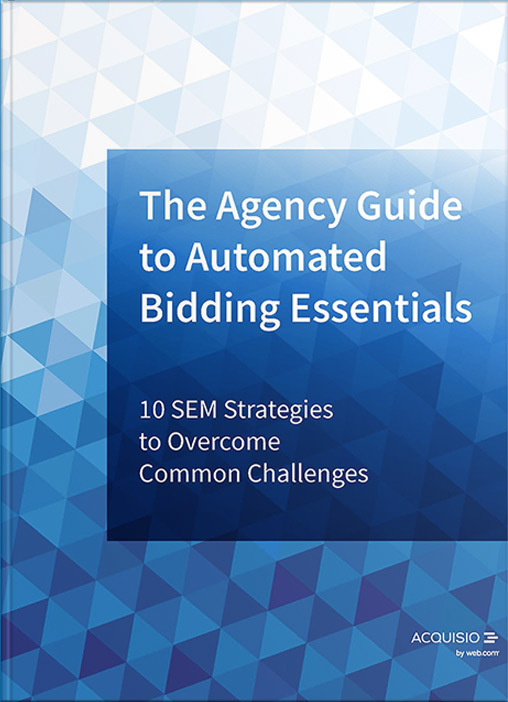 Acquisio is used extensively by digital agencies, brand marketers, and local SEM resellers to help them deliver meaningful results in search, social, and display advertising, using AI. Based out of Montreal, a globally-recognized hub for artificial intelligence, Acquisio provides software that enables marketers to do advertising campaigns at scale. 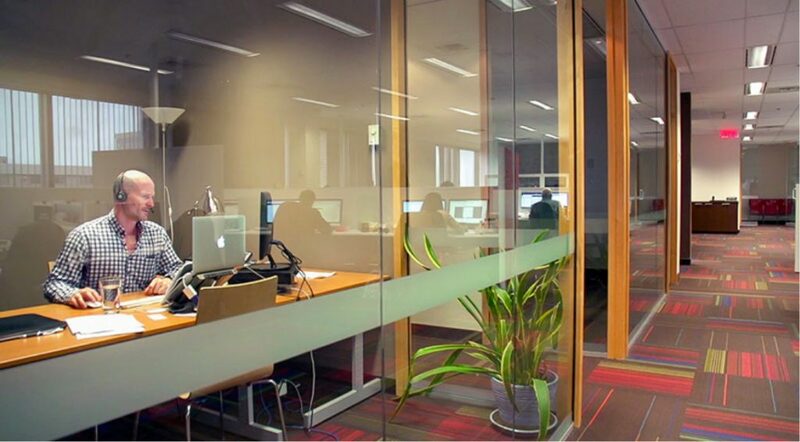 Acquisio started off as a digital marketing agency. In 2004, founders Marc Poirier and Richard Couture sold the agency to develop a proprietary suite of tools to integrate Google Analytics, Google Ads and Bing Ad campaigns so marketers could easily prove their ROI. They brought Acquisio to market as a SaaS company with a PPC campaign management solution to help marketing agencies easily track and report on their digital advertising efforts. Acquisio continued to evolve along with the fast pace of digital advertising providing PPC automation tools, data connectors, and cross-channel reporting capabilities. The launch of our very own Acquisio Trading Desk in 2014, committed to delivering display campaigns for advertisers, agencies and brand marketers outsourcing display media buys. In 2016, Acquisio launched an affordable online marketing solution for local businesses called Promote. In 2017, Acquisio Managed Services was created to leverage our technology and expertise to enable traditional media and publishing companies to cross-sell Google and Facebook advertising to their customers. 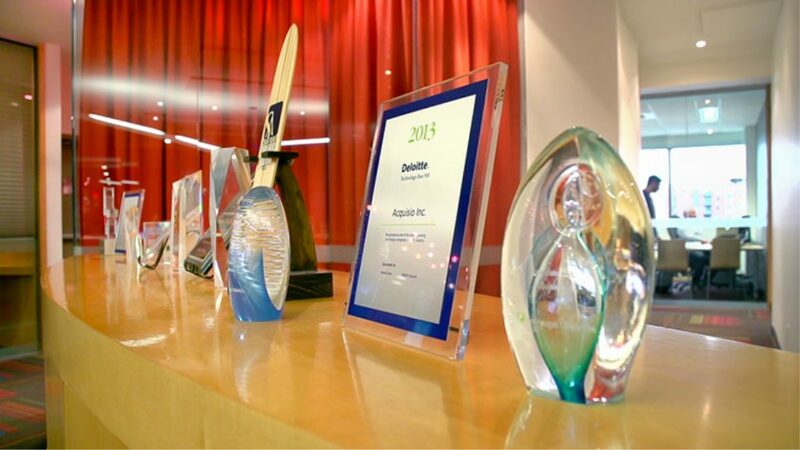 Recognized at one time as one of the fastest-growing companies in North America, winning the Deloitte Tech Fast 500 and Fast 50 awards for four consecutive years, Acquisio knows what matters to marketers. Following a decade of strategic and successful development, Acquisio became part of the Web.com family in November of 2017. 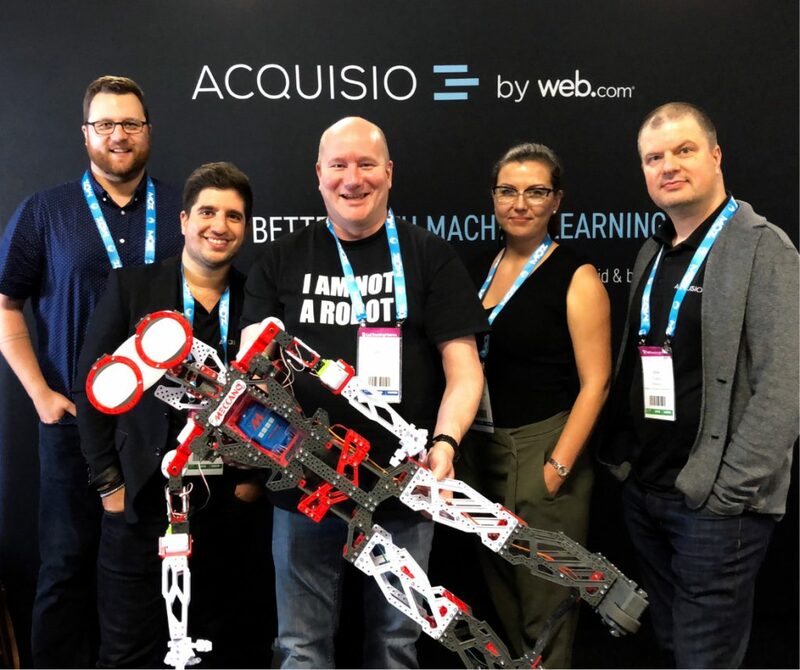 With a united mission to help businesses thrive in the digital economy, Acquisio and Web.com continue to invest in machine learning R&D as well as product innovations, shaping the future of online advertising together. To learn more about Acquisio, get in touch with us. Get to know the names and faces of our dedicated strategic leadership team. Jumpstart your career with our growing team of passionate experts.